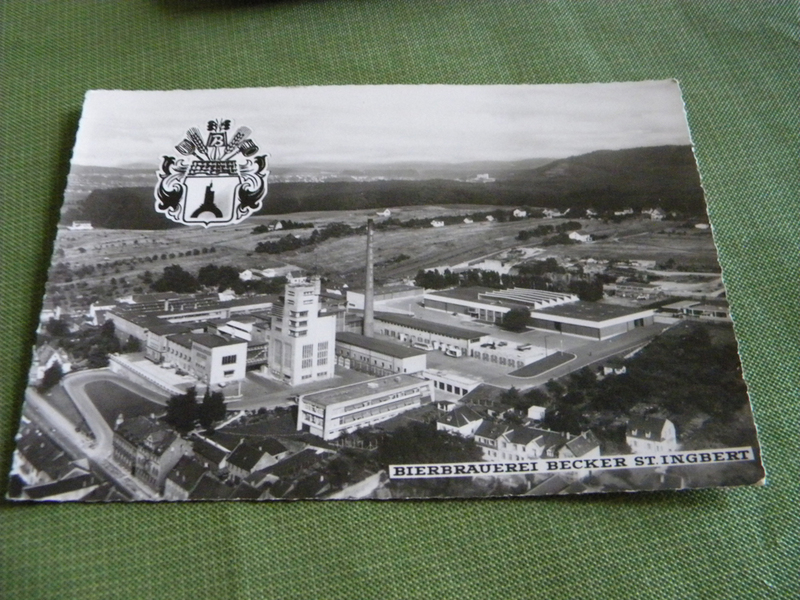 My aunt very generously shared many items with me over the holiday weekend and I’m thrilled to have acquired a few items related to Bierbrauerei Becker in St. Ingbert. I am somehow related to this brewery and am getting closer to figuring out the connection thanks to some photos we scanned this weekend. German Wild cousins of mine married into the Becker family. When my grandfather was stationed in Germany, he took his wife and kids to the brewery and there they collected several souvenirs, including postcards and the ashtray below. 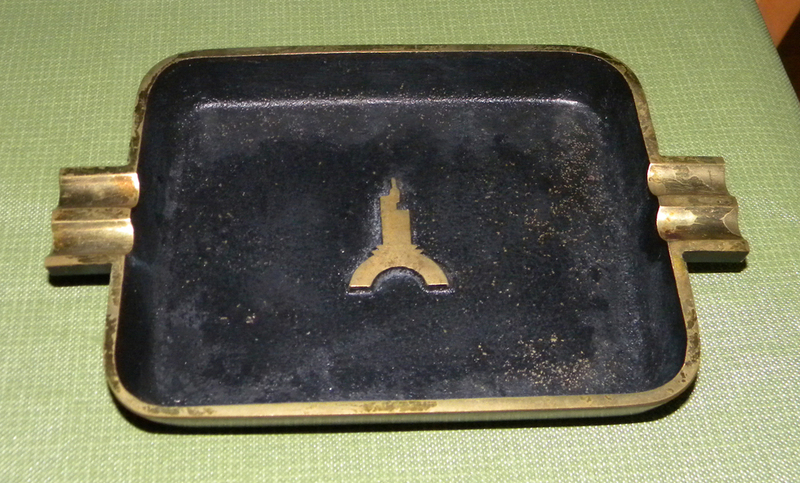 An ashtray bearing the Becker Bier insignia. 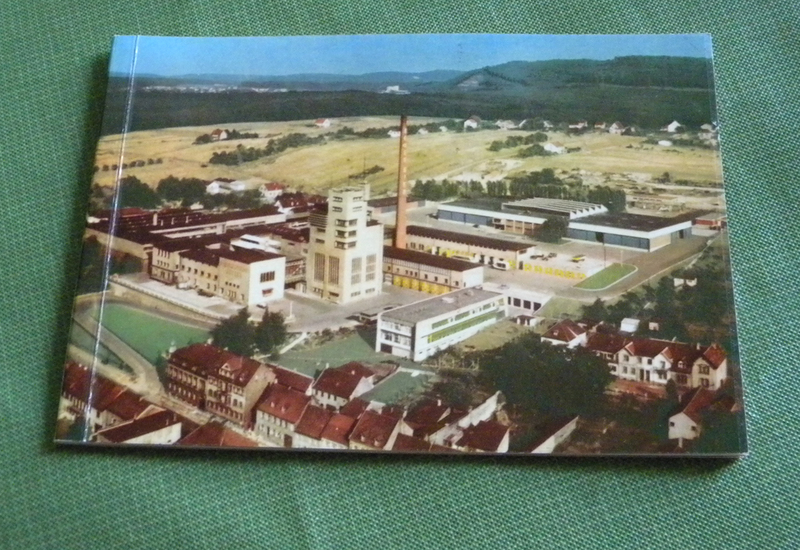 The same view, in a color image, on the cover of a booklet about the brewery. My understanding is that the brewery no longer makes beer. I had hoped to try it someday, but instead settle for asking anyone I know who’s been to Germany if they tried it and what did they think. Today is the anniversary of the death of my 2nd great-grandmother, Lina Hoyer, who passed away in 1915. 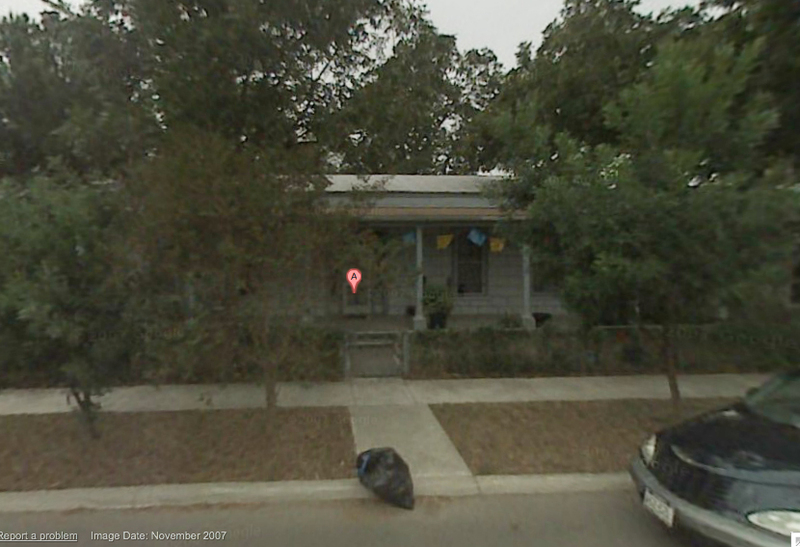 She was the daughter of Julius Hoyer and Sophia Heimel, both German immigrants who raised her in San Antonio, Texas. She married Fridolin Wild and together they raised seven children, including my great-grandfather Herman Wild Sr. 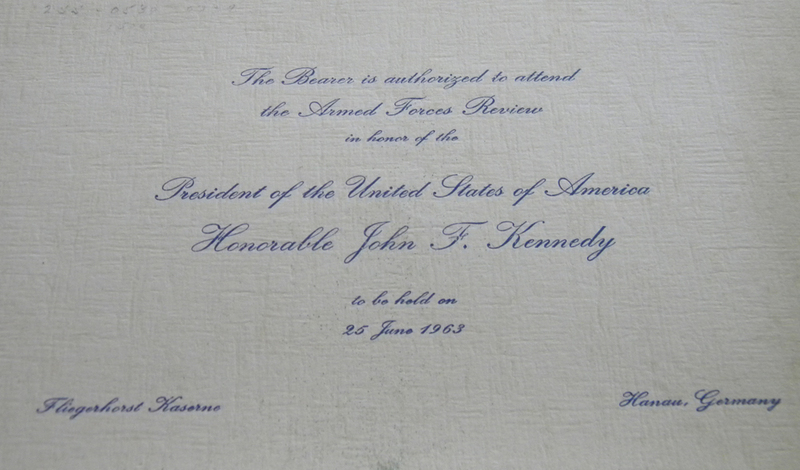 When my grandfather was serving in the Army in Germany, he was invited to a luncheon in honor of President Kennedy. 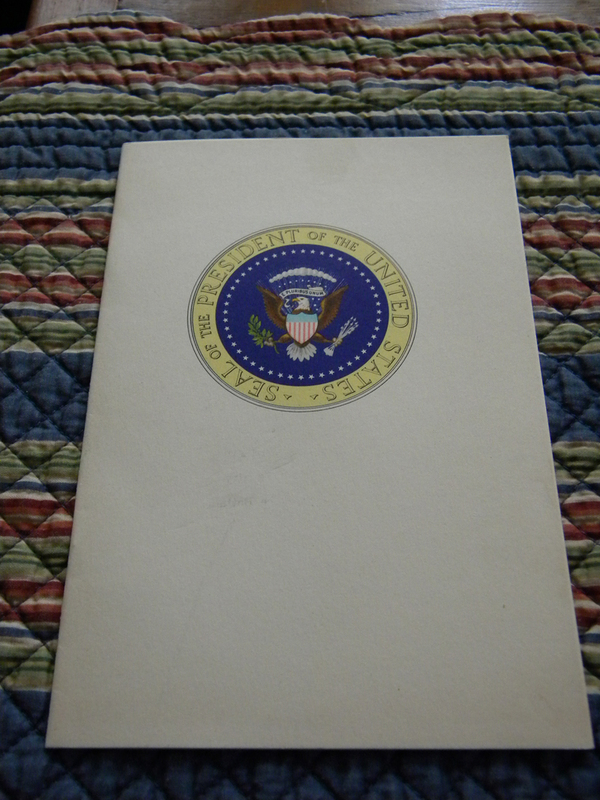 One of my aunts showed me the souvenirs that he held onto after the day, including his ticket and the program with menu. I took photos of the items (click on the images for larger versions). 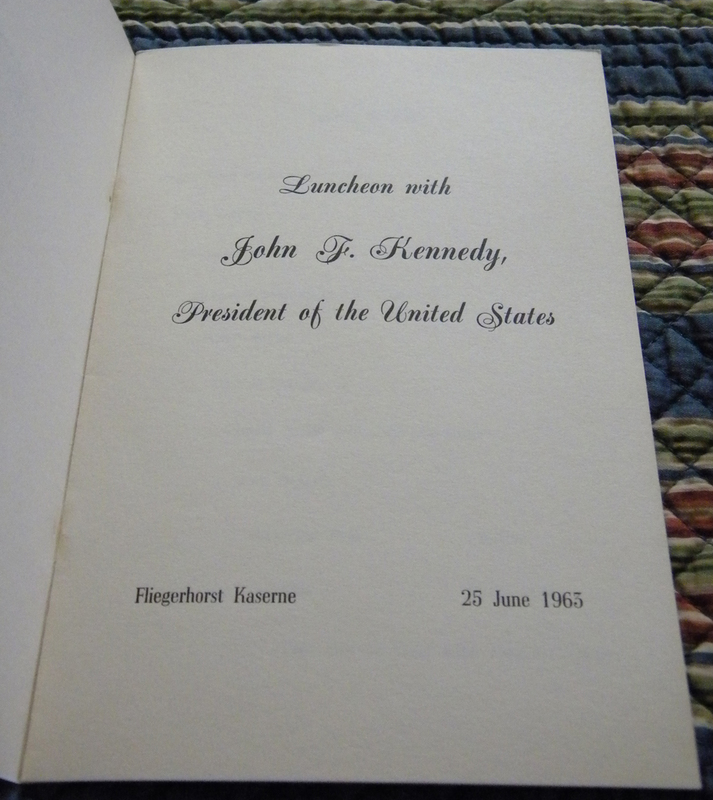 Something tells me presidential luncheon menus have gotten a bit fancier since the 1960s. 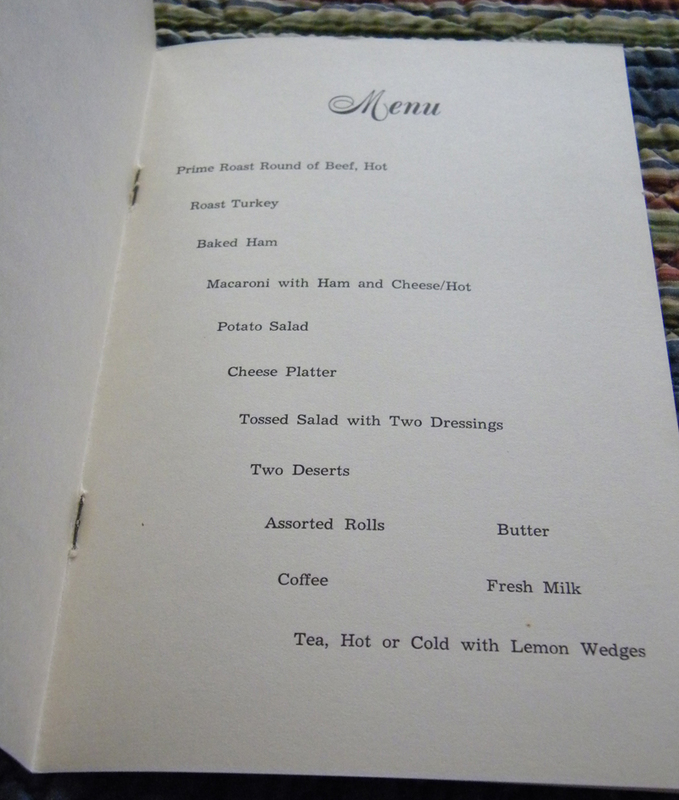 Also, can you find the typo in the menu? When my grandparents and their fam were staying in Heidelberg in the 1960s, my grandma won a door prize at an event for the “Comptrollers Wives” club (my grandpa was an accountant with the U.S. Army). The prize? 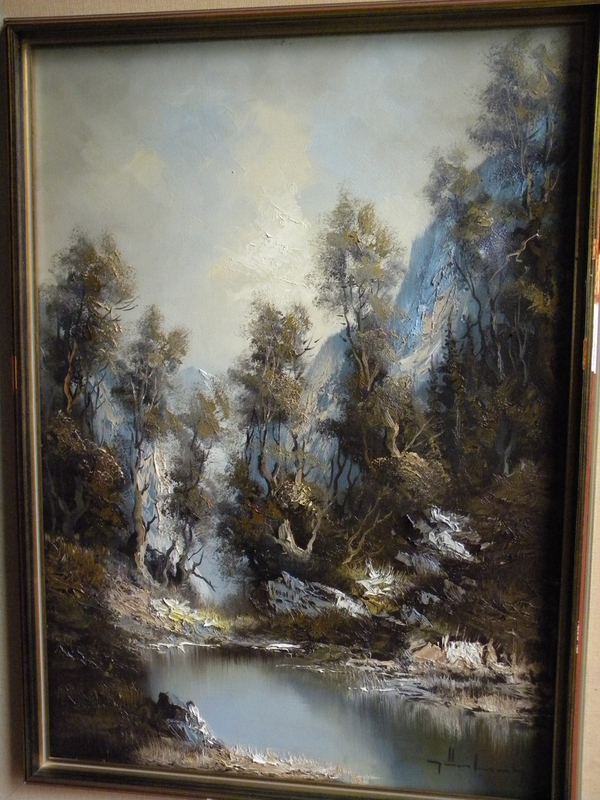 A painting that was done by an artist on the spot during the shindig. A bit hard to read. It says "Comptroller Wives, Heidelberg, 1964-1965"
Pretty neat, huh? The frame’s in pretty bad shape, so I’m going to have that redone. Then it’s just a matter of figuring out how to hang it on these *&%^& plaster walls. 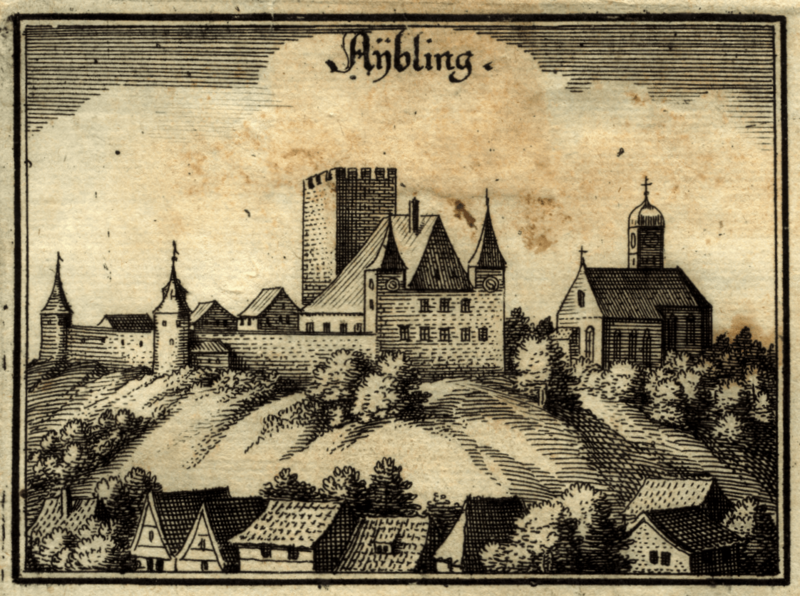 My great-great grandfather Fridolin Wild was born on 6 Mar 1844 in Aibling, Germany. He arrived in the United States in 1868, via Buenos Aires, and lived in San Antonio, Texas, until he died in 1919. Fridolin held various positions in sales throughout his life. He was a traveling salesman and returned to Germany briefly in 1889 according to a passport application and ship passenger list. The 1910 census appears to show that he was a partner in the wholesale liquor business. I hope it wasn’t Prohibition that did him in. Fridolin married Lina Hoyer in 21 Sep 1872. Her parents were from Germany as well. His grave can be viewed on FindaGrave.